Paul Fenton Services offer a wide range of ventilation and ducting systems for both domestic and commercial premises. Servicing the Munster area for over 10 years, we have a base of loyal customers, many of whose recommendations are a testament in itself. 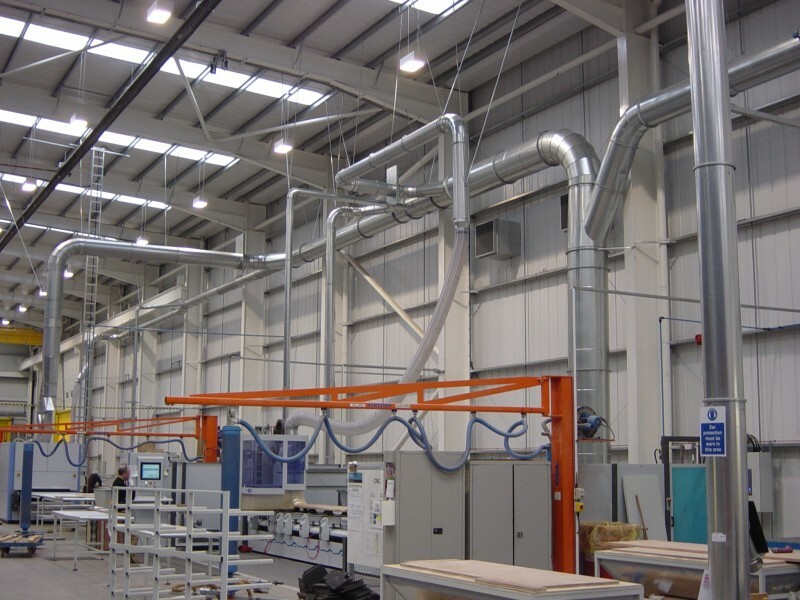 Fume extraction, dust extraction, insulating and cladding pipe work, Air filtration systems, Air heating, air handling units, flues, industrial heat recovery and general maintenance.